PLEASE VOTE! 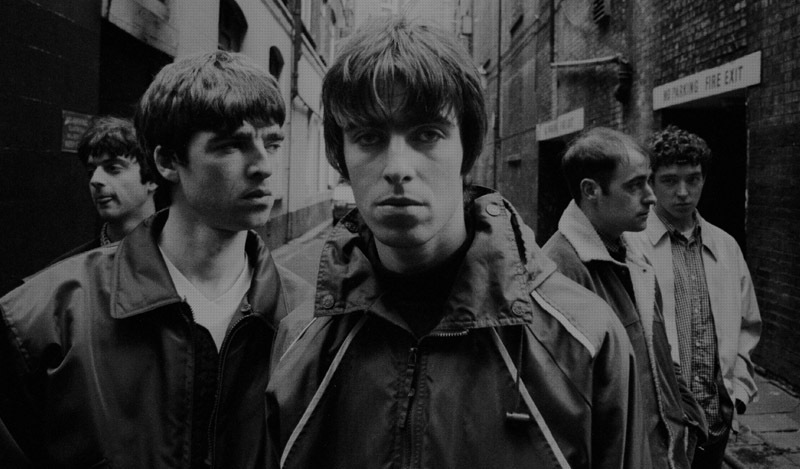 Our latest project for Oasis has been shortlisted for a FWA award, one of the highest awards in the web industry. 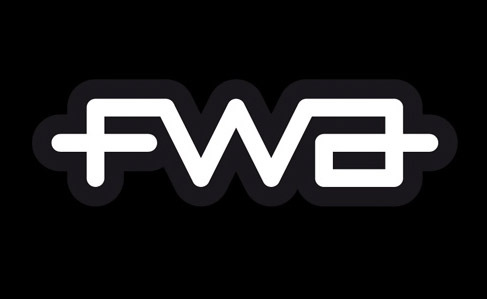 FWA stands for Favourite Website Awards, an industry recognised internet award program and inspirational portal. Please take two minutes to vote and help us win!